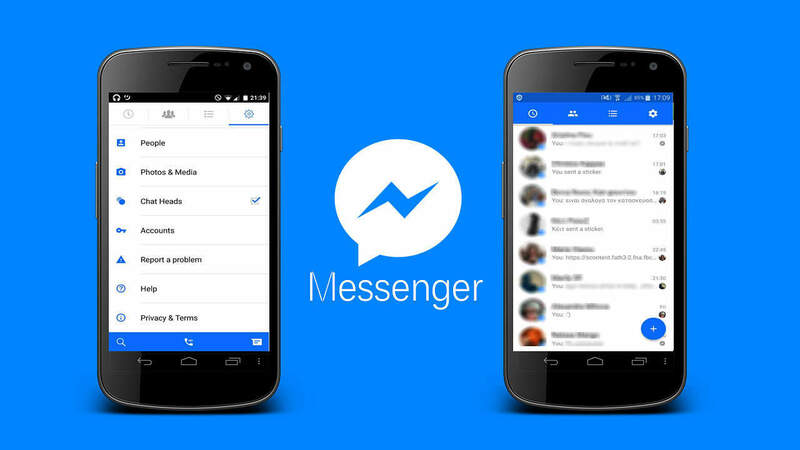 Facebook may revive a messaging feature it killed nearly three years ago: SMS integration. The company used to let Android users view and respond to text messages through its Facebook Messenger app, but it discontinued the feature in November 2013 due to poor adoption. Now a near-identical option is popping up for a select few Android owners in the US, discovered today via screenshots obtained by Android Police. The change means Facebook Messenger could operate similar to Google Hangouts, which combines SMS texts and Google Chat messages into a single client.